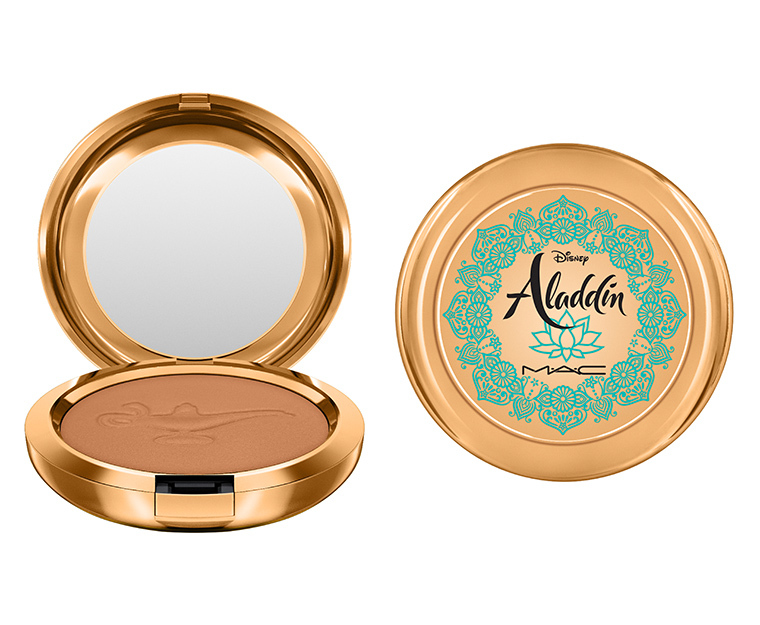 MAC brings forth a new makeup collection to celebrate Disney's Aladdin, set to release on May 24th, 2019. 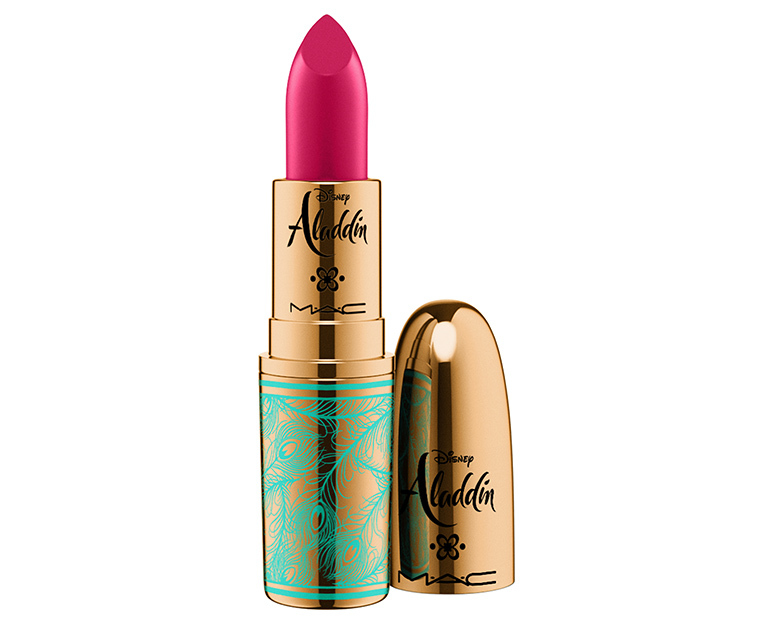 Keeping up with Agrabah's vibrant and rich colours, the teaser shows the packaging of the limited edition collection that is kept opulent and gorgeous. 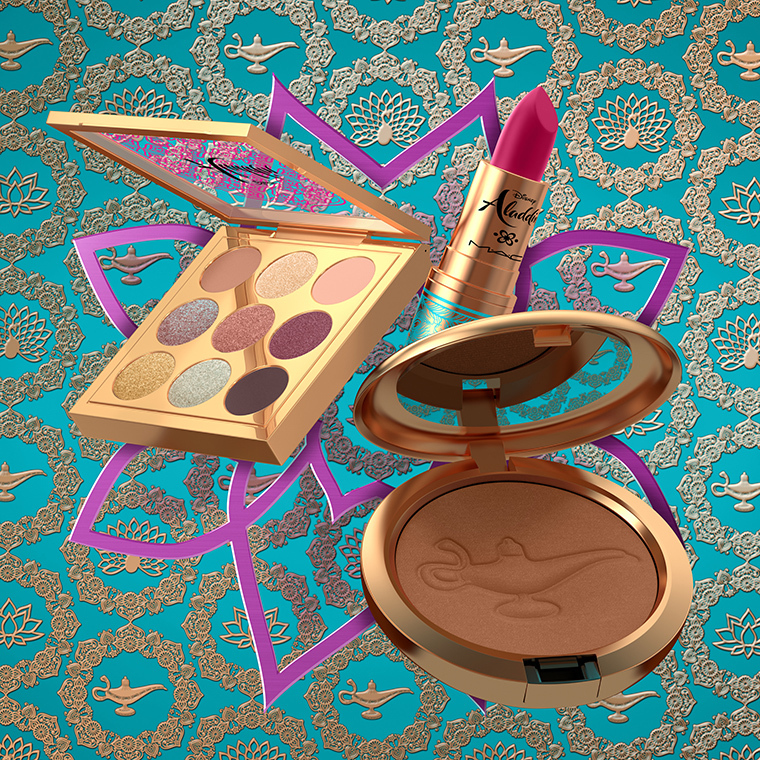 Unveiling a delicious range of cheek, eye and lip colours inspired by the stunning and determined Jasmine, the collection highlights the character's confidence and strong will and her very feminine beauty. 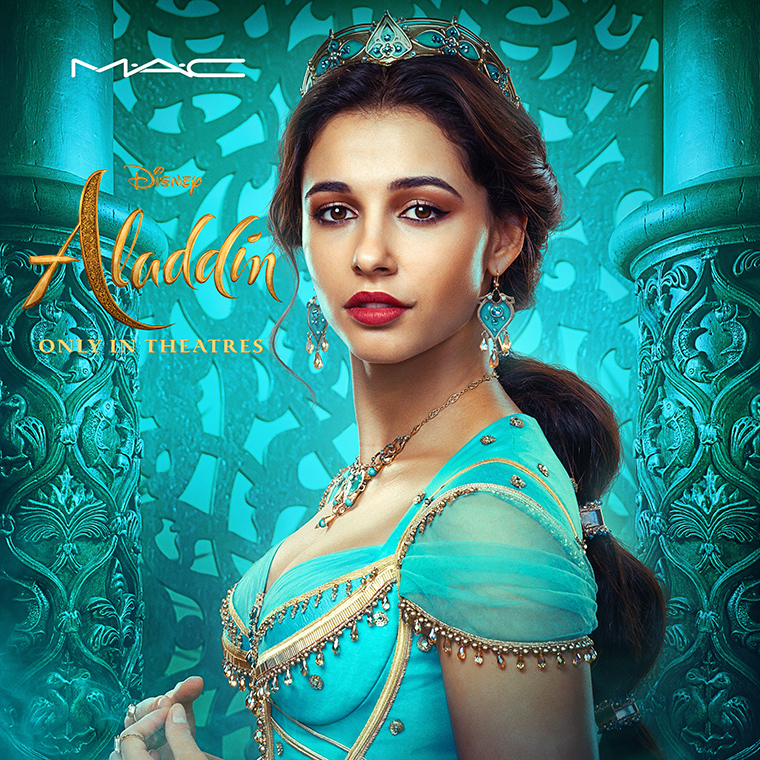 To keep up with the launch of the much-awaited live action adaptation of the beloved Disney classic, MAC offers an array of whimsical metallic, matte, shimmery and jewel tones. From dramatic and demure, each item can be used to create any look easily. 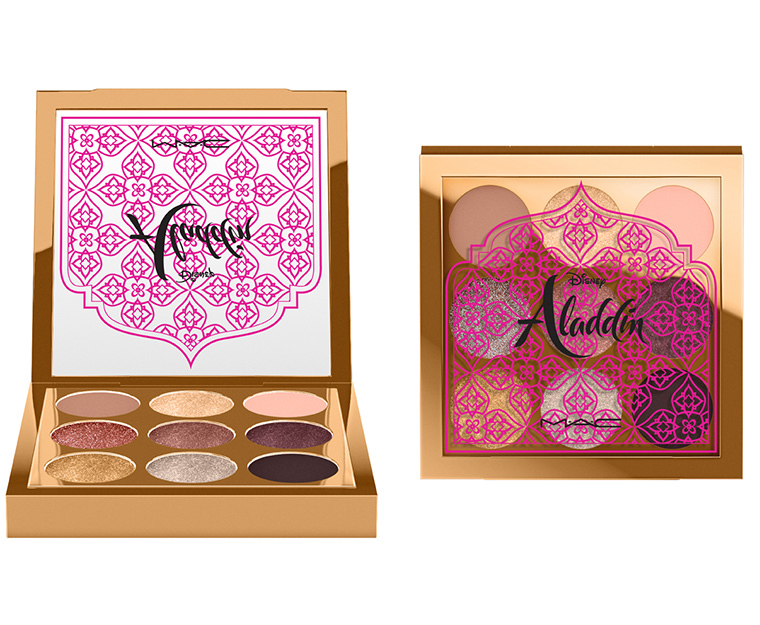 A nine-shadow eye palette, a bold and vibrant lip colour in 'Deep Pink, and a bronzer to get Jasmine's chiseled features, the collection will surely delight Disney's Aladdin fans and turn their makeup dreams into reality without the need of an enchanted lamp!